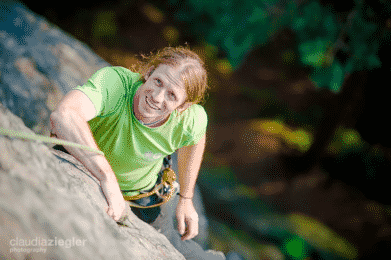 Come discover the thrills of sandstone climbing in its world-famous mecca in Czech Republic, with local IFMGA-certified mountain guide David. 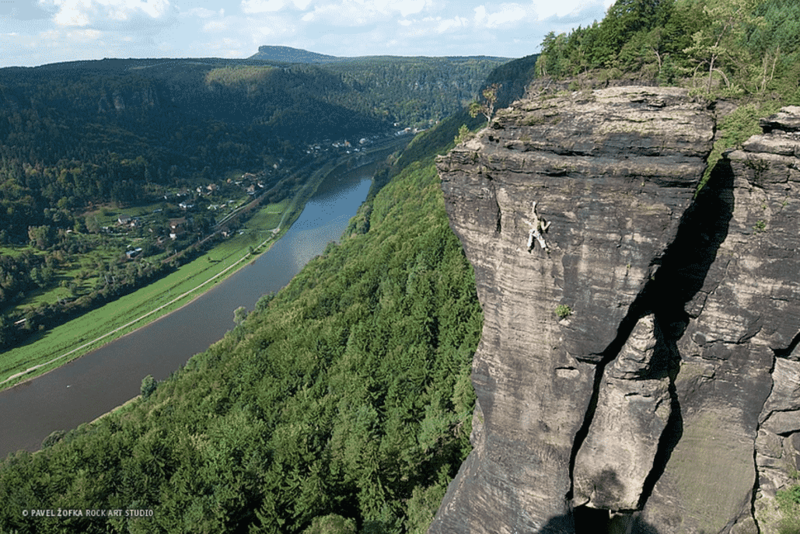 Spreading on both banks of the Elbe river just before it enters Germany, the Labak climbing area has become the mecca of sandstone climbing. 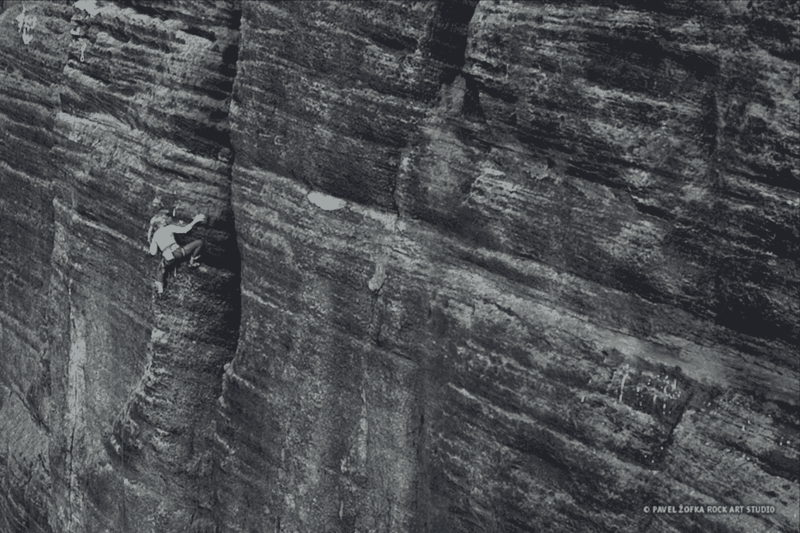 It was in this area that free climbing was born more than 150 years ago! The Labak climbing area is famous all over the world. 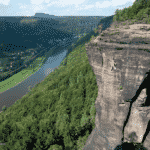 It offers 10-kilometer long crags, thousands of routes, and 40 to 70-meter high walls! 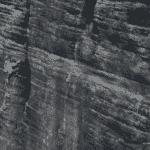 Sandstone climbing is the activity of ascending on a very specific type of rock — sandstone rock. 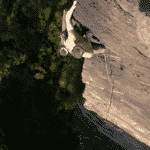 Because these rocks are quite sensitive, they impose certain restrictions and requirements on climbers. “Sanders”, as sandstone climbers are known, say good balance is essential for this discipline, even more so than big biceps! We’ll choose the route depending on your climbing level. With first-times, we’ll cover specific sandstone climbing gear, we’ll get a feeling for the rock and we’ll attempt to climb our first wall. 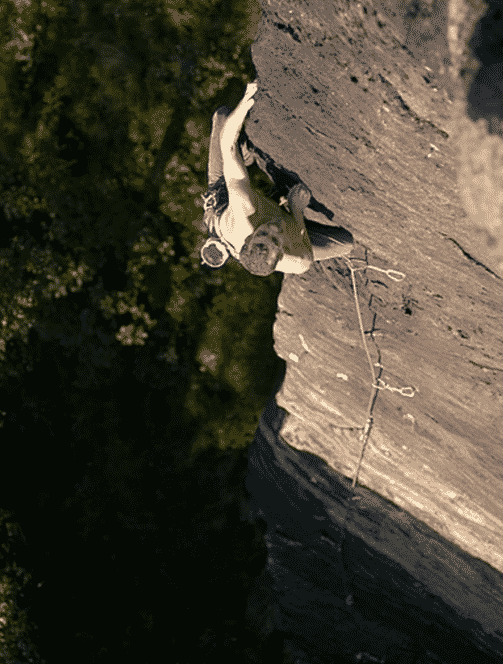 There’s something magical about this Czech climbing paradise but you’ll have to come visit to discover it. Please be aware that after you get to write your name inside the notebook in the little metal box at the top of each tower, there will be no way back. It’s addictive! By the end of the day, you’ll be drinking a beer at the local pub. You’ll get to share your day’s adventures with fellow climbers. Soon, you’ll discover that this place’s allure goes well beyond its walls; the town has its own special vibe as well! I’m a local mountain guide and we’ll be happy to show you around this magical corner of the world. Contact me and we’ll start planning your trip to this magical spot! I recommend staying at the Belvedere hotel, which overlooks the area and is located on one of the main starting points to enter the rocks. Courses can vary in length depending on your wishes. For beginners, I recommend a 2-day course. I am an IFMGA-certified mountain guide and an Adršpach local. The rocks in my area are my training ground to prepare for mountaineering expeditions in the Himalayas and elsewhere. I have climbed Gasherbrum I and have been close to summiting several other 8000-meter peaks. In between expeditions, I spend my time as close as possible to the rocks in my hometown and absorb my favorite vibes. I have great knowledge of local life and routes.